Shanghai, China — April 17, 2019 – SAP Concur®, the world’s leading provider of expense, travel and invoice management solutions, today announced an SAP Concur China Development Center in Shanghai, China. 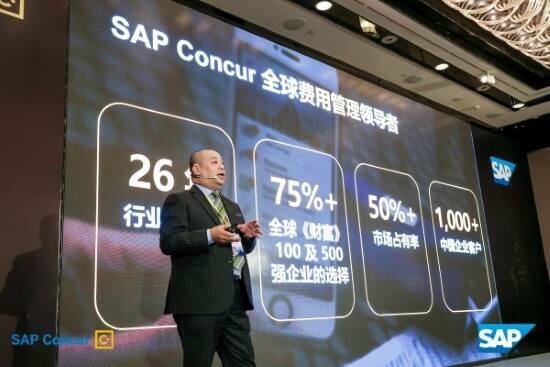 In line with SAP Concur’s strategy to strengthen its commitment to China and provide local enterprises with a connected, customer-centric experience, the new China Development Center will develop and deliver end-to-end spend management solutions optimized for China's market requirements. 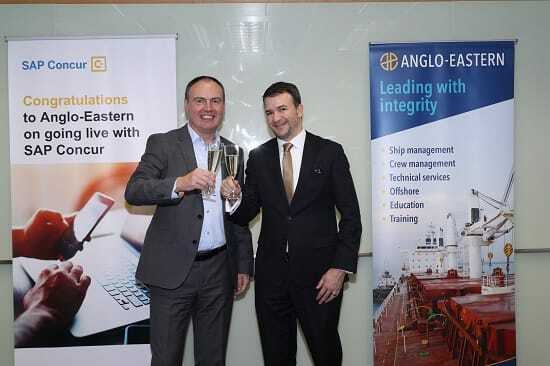 Hong Kong, December 14, 2018 – SAP Concur®, the world’s leading provider of expense, travel and invoice management solutions, today announced that it has successfully implemented the expense management process for ship management group Anglo-Eastern, standardizing it on a single platform, thus enabling the company to gain full control and visibility of its corporate spend and finance. Each year at our annual SAP Concur Fusion conference, we gather together customers, partners, and staff to connect, collaborate, and inspire. We also take the time to recognize and celebrate a select group of marquee customers who exemplify an innovative mindset and use SAP Concur to help them focus on what’s most important to them. BELLEVUE, Wash., January 2, 2018 – SAP Concur®, the world’s leading provider of expense, travel and invoice management solutions, today unveiled the deeper integration of two powerful brands to provide a truly connected, customer-centric experience that scales with businesses of all sizes. The unified brand will enable SAP Concur to leverage and drive innovation and continue to simplify expense, travel and invoice management for greater visibility and control.